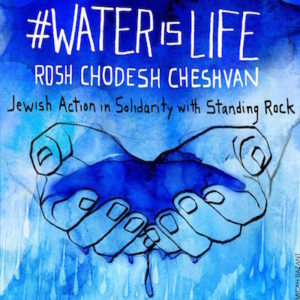 Jewish Voice for Peace stands with the Standing Rock Sioux Tribe and all the Native nations gathered alongside them in this historic movement. We are moved by the profound, prayerful, and steadfast Indigenous-led resistance rising up against the deadly path white supremacy and colonialism carves for Native people and communities, and indeed for our entire planet. The camps may have been raided, but the fight is not over. Learn about the next phase in the fight against the Dakota Access Pipeline. You can also learn more at DefundDAPL.org and in this video recording about Dakota Access Pipeline divestment campaigns. As an organization focused on fighting for Palestinian rights, we see many parallels between the struggle for indigenous sovereignty in Standing Rock and Israel/Palestine. We see stolen and expropriated resources and land: from the path of the apartheid wall over Palestinian aquifers to the route DAPL took–diverting the danger of an oil leak away from predominately white areas and onto Native land. We see intense violence in response to nonviolent protest. And we see necessary, courageous, powerful indigenous resistance for survival and self-determination. Organize a solidarity action. 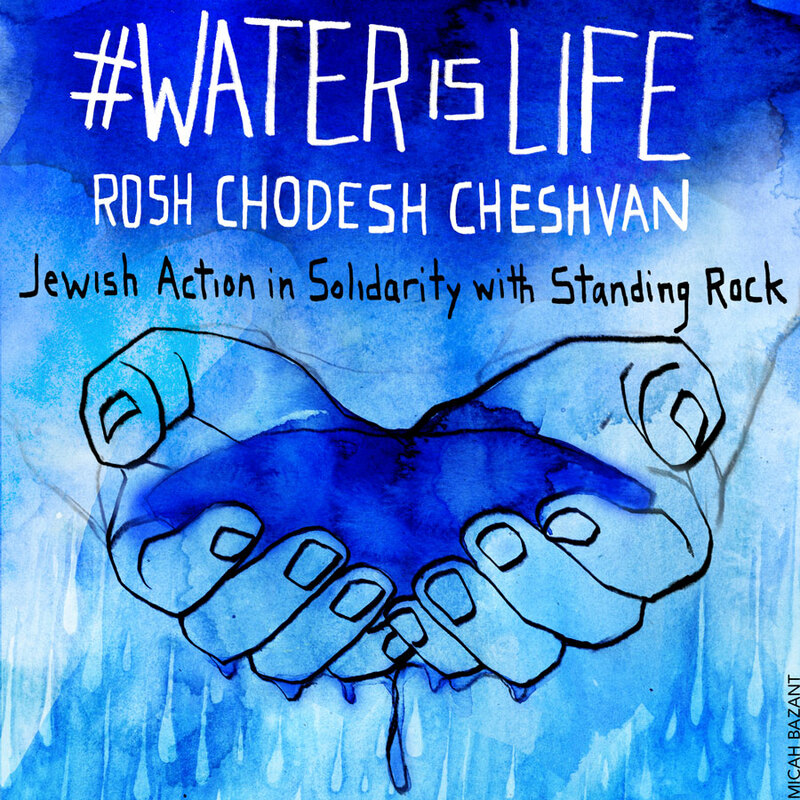 Get in touch with organizing@jvp.org or with your local JVP organizer to get a ritual guide, media outreach templates and other support for action planning. Support the essential Indigenous-led direct action training that happens at IP3, the Indigenous People’s Power Project. Support Water Protectors Legal Collective providing essential legal support for Water protectors in partnership with the National Lawyers Guild on site. Support Oceti Sakowin: it’s the main, and biggest, camp at Standing Rock. As winter deepens, there is ever more dire need to support their winterization efforts and ongoing infrastructure. To get a better handle on where and how to plug in, a group of trainers nationally created some wonderful tools for non-native folks going to be allies/accomplices to the Oceti Sakowin (council of 7 tribes) at Standing Rock. They’ve created 3 documents and transcribed an orientation document requested and dictated by camp leaders. Read the Solidarity with Standing Rock Network’s materials: On Showing Up in Solidarity Responsibly.